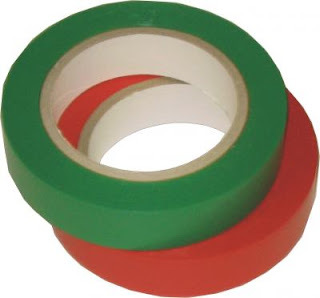 Carbon Counting: Protecting Koala is just green tape! Jeff Seeney must think that Koalas make particularly good road blocks. The Federal Government’s decision to list Queensland’s koalas as 'vulnerable' will duplicate green tape and block much-needed development to support the state’s growth. Deputy Premier and Minister for State Development, Infrastructure and Planning Jeff Seeney said the protection was an unnecessary duplication to the LNP’s election promise to protect koalas through habitat acquisition, research and rehabilitation. “This move by the Federal Environment Minister simply adds another layer of bureaucracy to development and does nothing further to protect koalas,” Mr Seeney said. “The State Government already requires developers to carry out environmental impact assessments as part of the approvals process and koala protection is already guaranteed in that process. “The assessment outlines a development’s impact on the flora and fauna and there are comprehensive State Planning Regulatory Provisions (SRPR) to protect koala habitats. 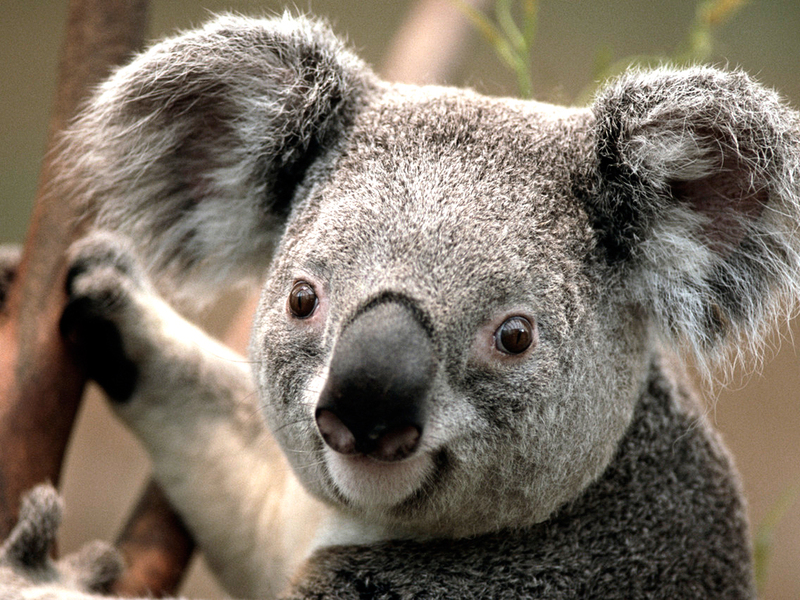 “This Commonwealth regulation is just an additional bureaucratic hoop everyone will have to jump through if they plan to develop in a koala area and does nothing for the koalas. “It hinders development and inhibits growth. It makes development a lengthy and costly process for all involved." Mr Seeney said the move highlighted the Federal Government’s failure to take into account the best interests of the states and territories. “This should have been a collaborative effort between the Federal and State Governments,” Mr Seeney said. “The State Government will always ensure koala populations are protected and habitats are maintained. That is absolutely guaranteed. The LNP’s policy to protect Queensland’s koalas includes a $22.5 million commitment to acquire koala habitat with a focus on habitat connectivity and $4 million for research into koala diseases and preventable cause of death, injury and illness, and koala rescue and rehabilitation services.